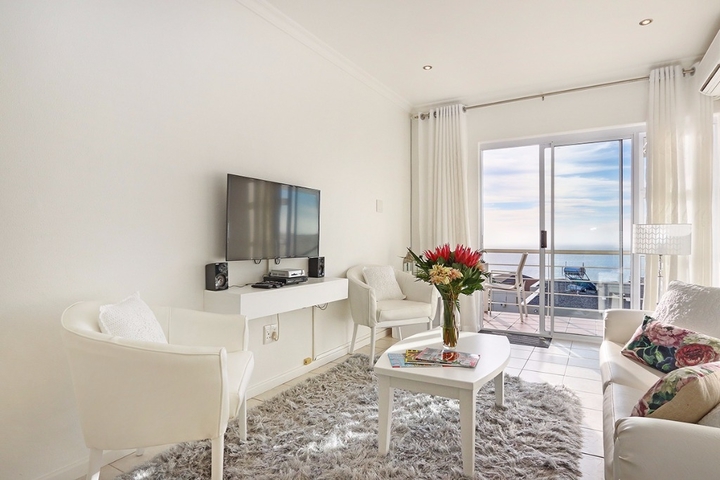 Why stay at OCEANS 16? 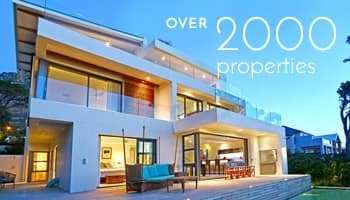 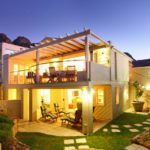 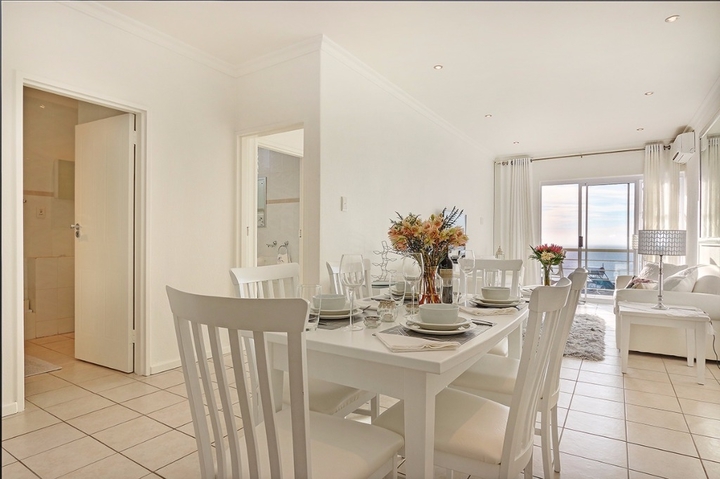 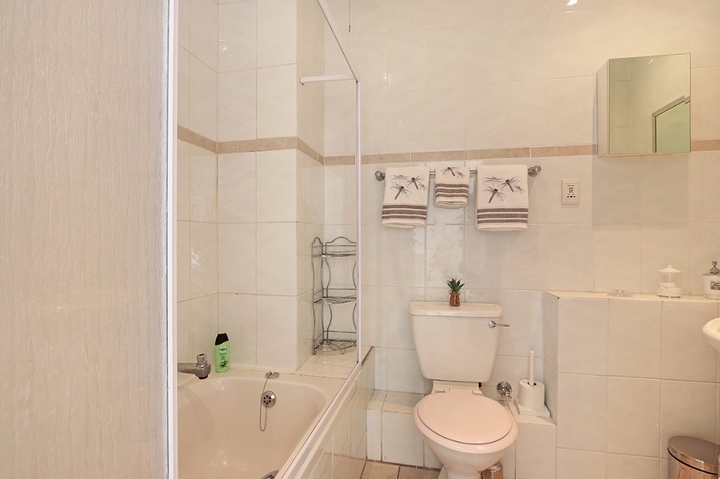 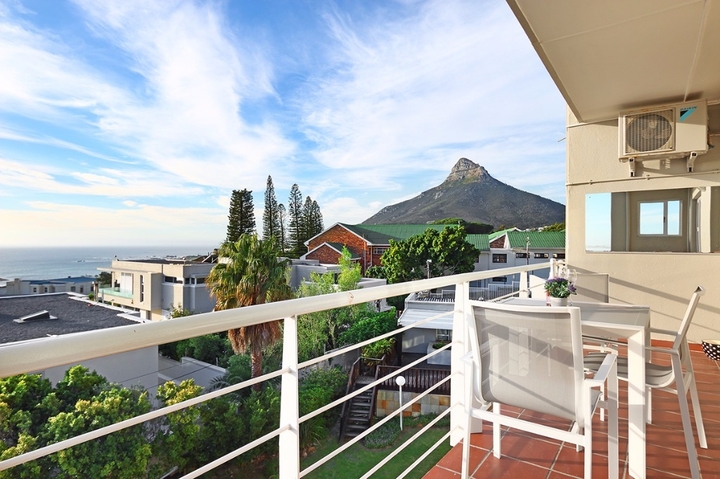 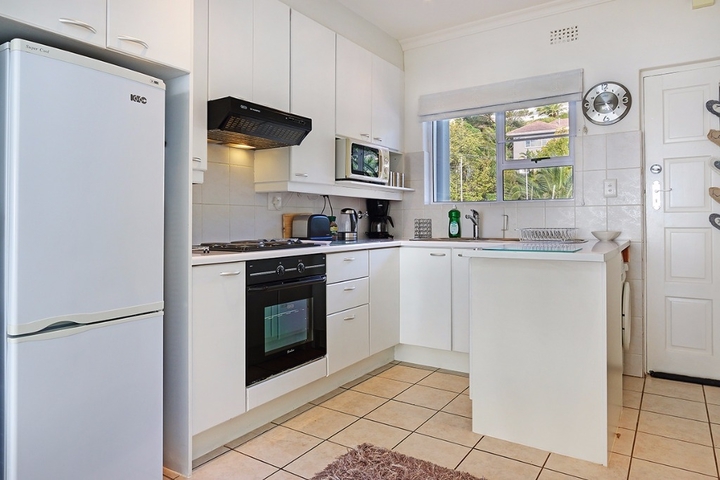 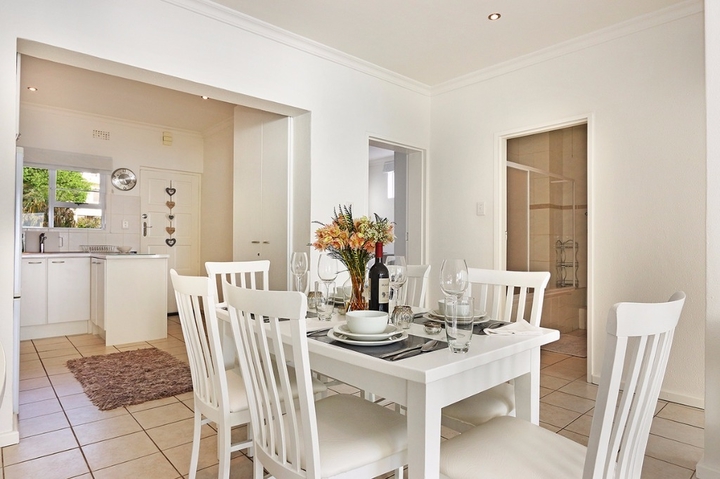 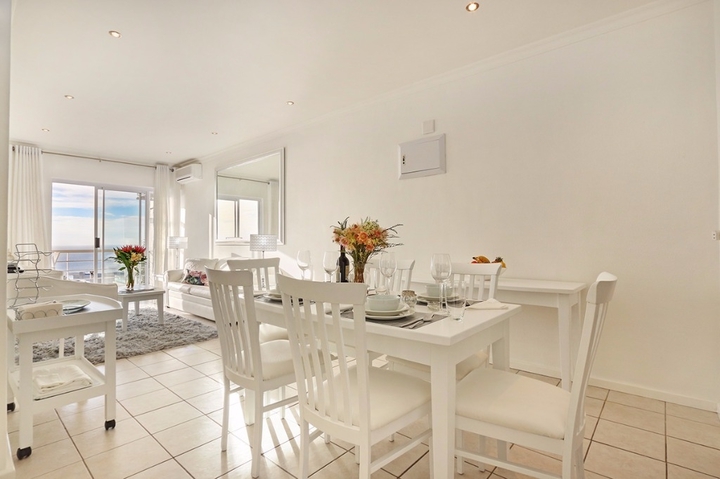 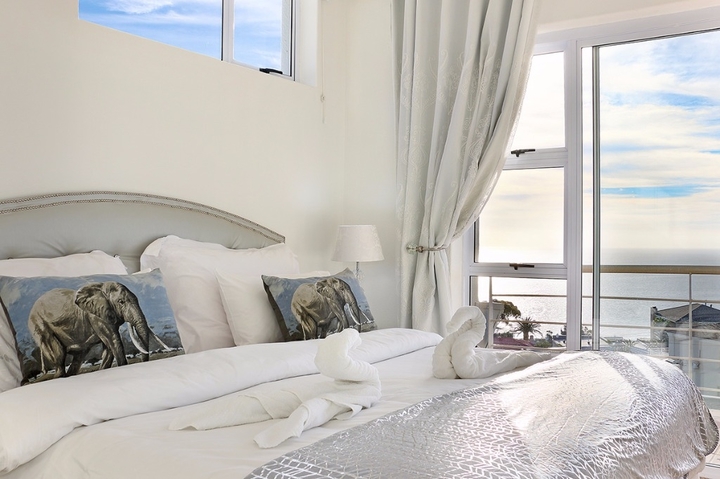 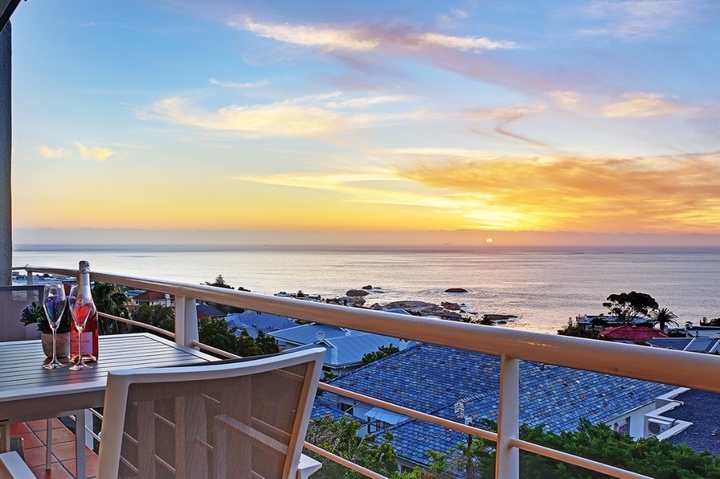 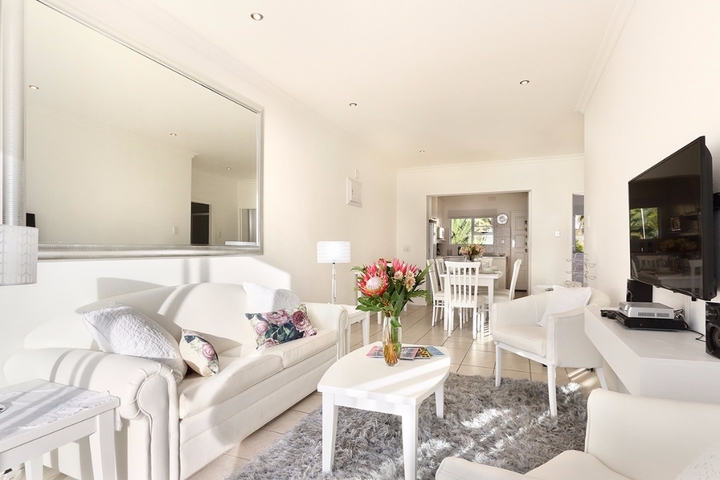 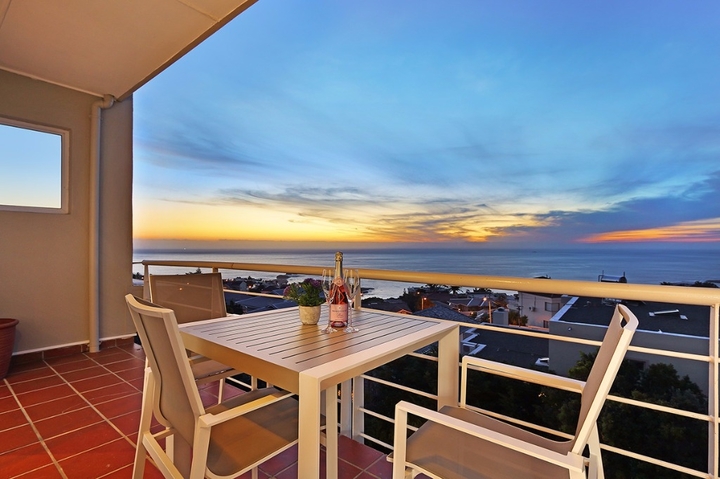 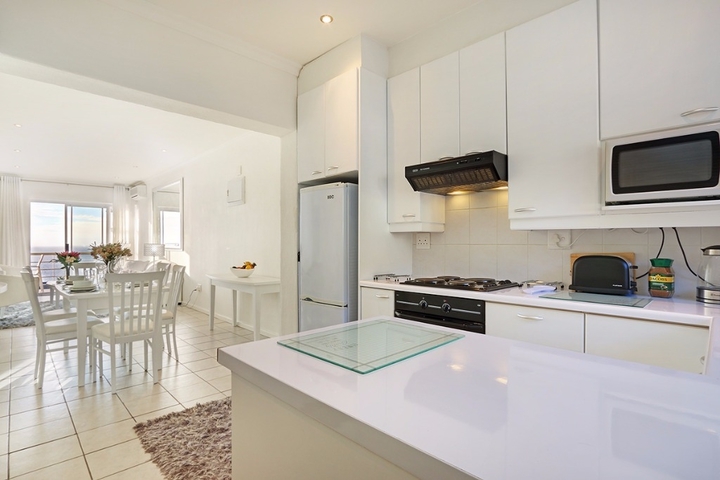 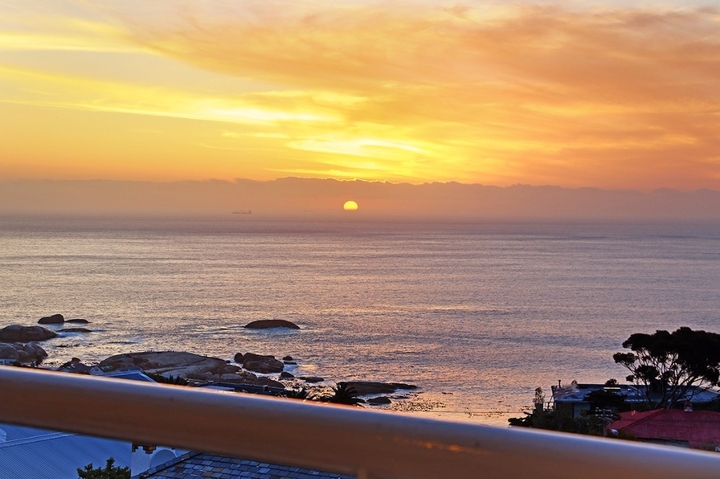 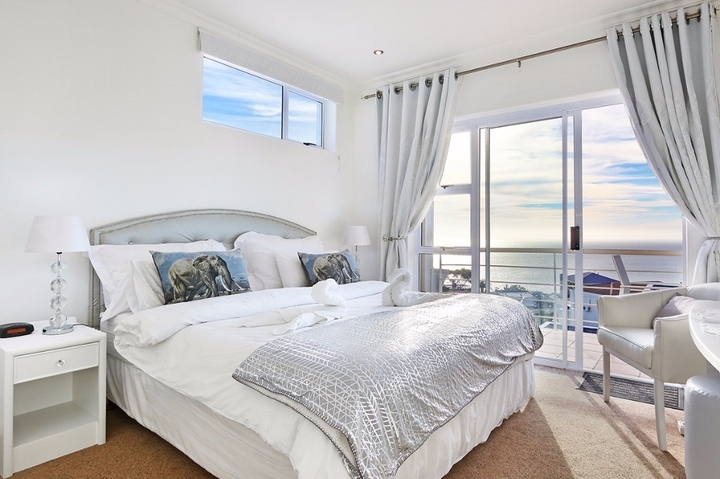 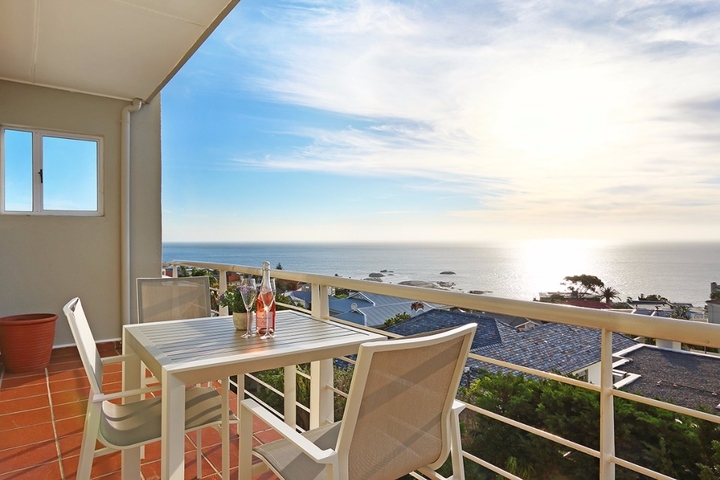 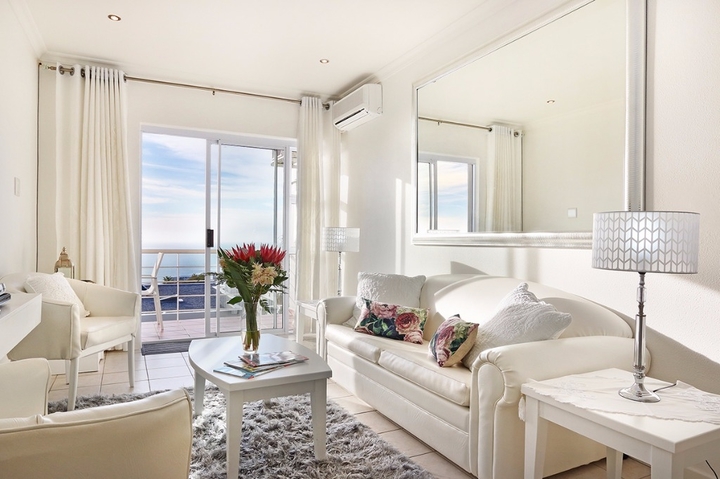 2 beds 2 bathrooms apartment in secure complex in Camps Bay. 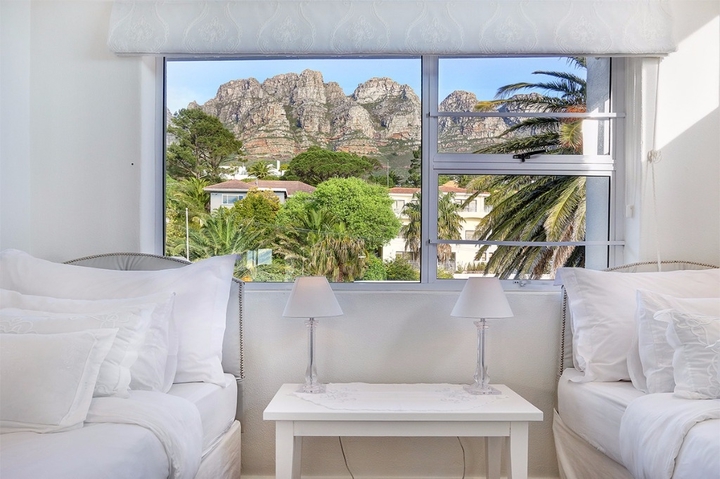 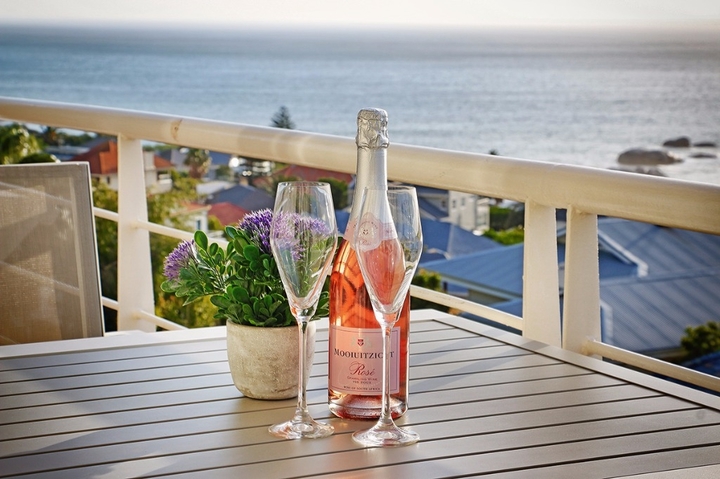 Complex is within walking (15minutes) from the beach and Camps Bay strip with its host of shops, boutiques, bars and restaurants. 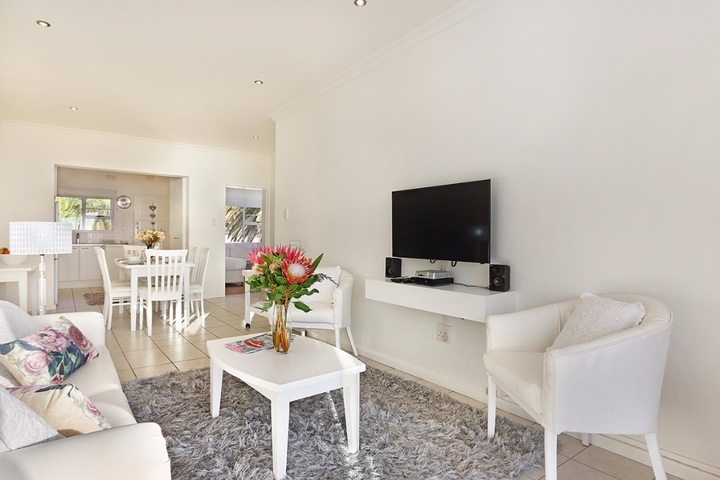 2 Communal pool and BBQ facilities in complex as well as secure parking. 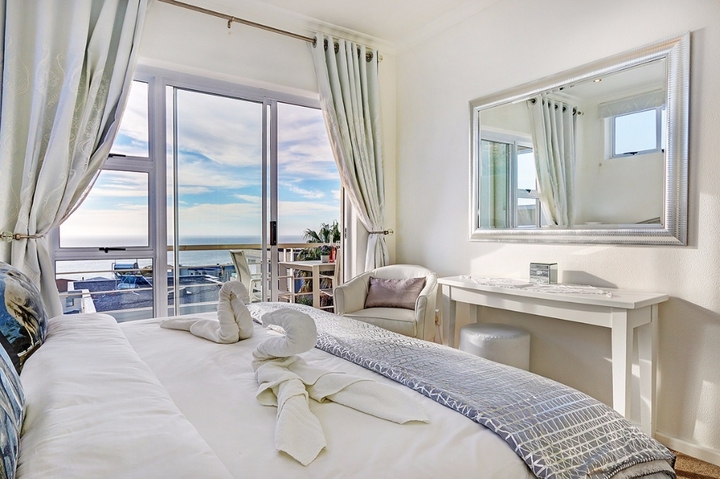 Ready to stay at OCEANS 16?